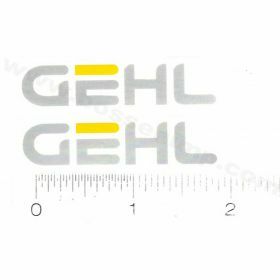 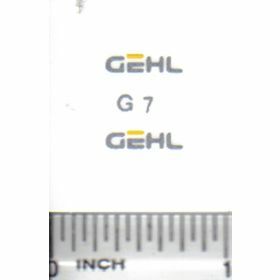 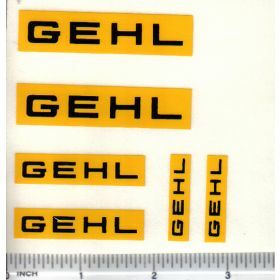 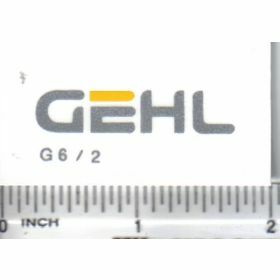 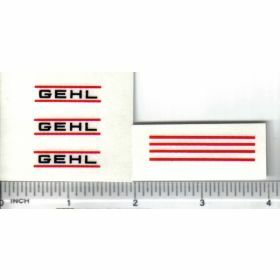 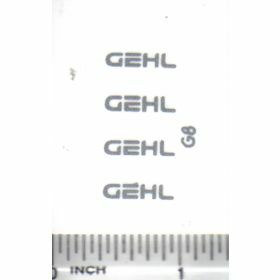 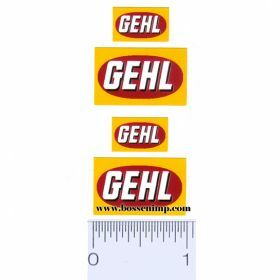 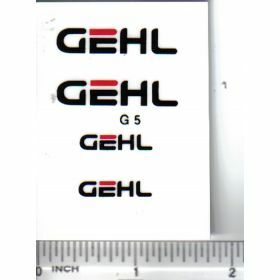 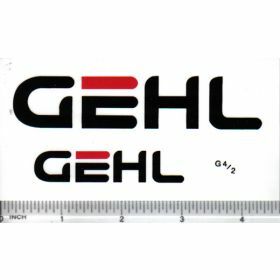 Gehl Decals for Ertl farm toys and more. 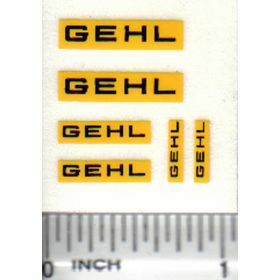 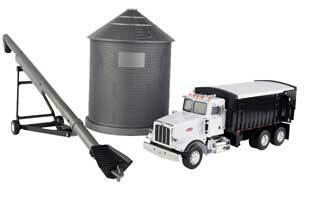 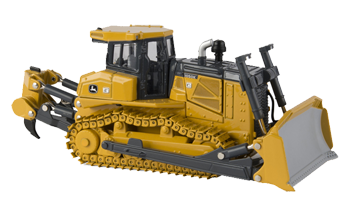 We carry replacement and dress up or custom decals for Gehl model or toy tractors, combines and other implements. 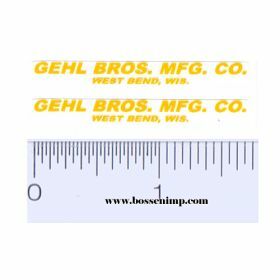 We have decals for all scales from 1/64th to pedal tractor size. 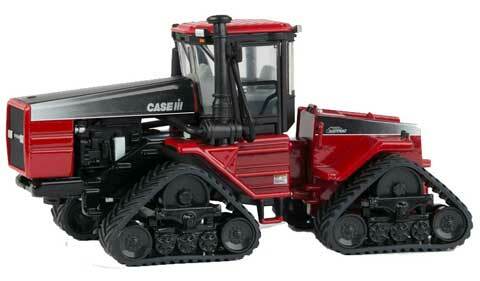 I am sorry we do not carry decals for full size tractors.